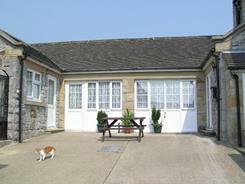 The Derbyshire Dales Ashbourne Accommodation Group has a selection of quality pet friendly accommodation. Some are dog friendly, some cats and other small pets, several of our properties can even accommodate your horse. 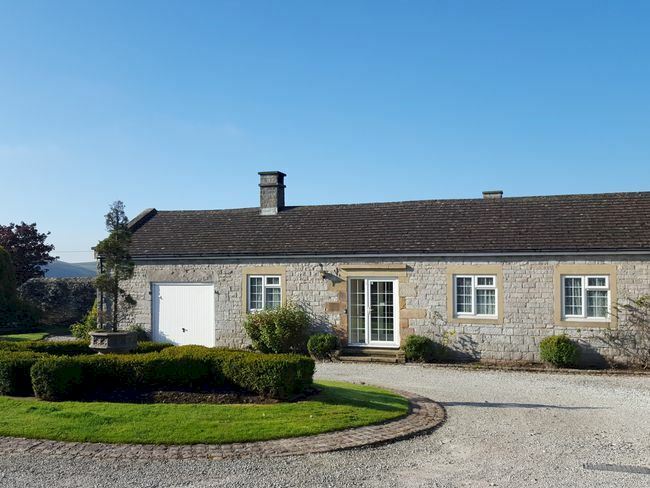 Our pet friendly cottages are located around the pretty market town of Ashbourne and a short drive from the popular towns of Matlock, Buxton and Wirksworth and all enjoy the picturesque scenery, walks and trails offered within the beautiful Derbyshire Dales and Peak District National Park. Follow the links below to our pet friendly accommodation. 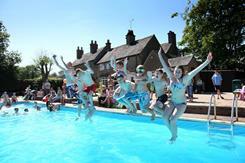 Award winning family holiday park in a great location on the edge of the Peak District National Park. Stay 2 nights or more between 30th March - 28th April and your camping or touring pitch will be half price. 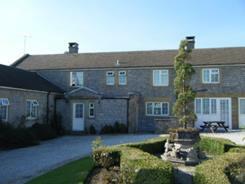 Luxury Derbyshire self-catering house with 7 bedrooms, sleeping 14 guests, with a sofa-bed & fold-up bed if there are 17. 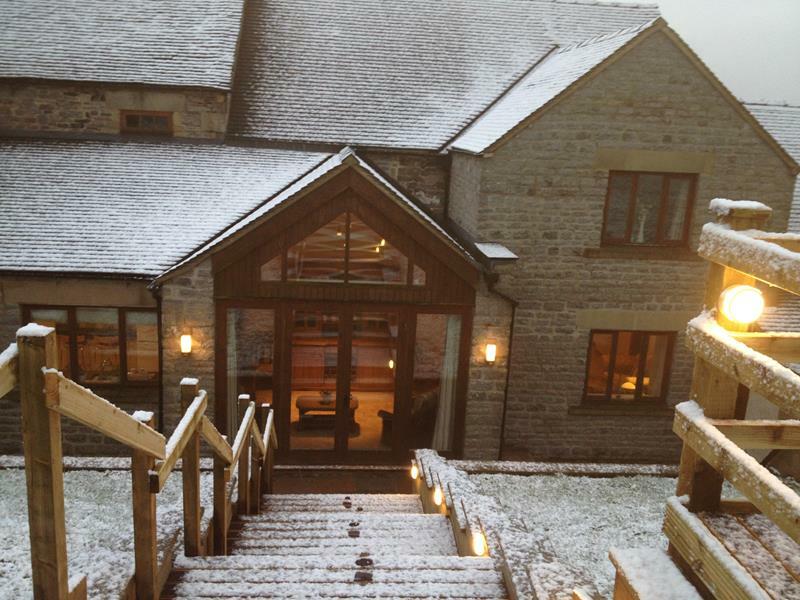 Large communal area for up to 23 to dine together, private hot tub and patio overlooking the stunning rural views. 4 star Luxury Self Catering Holiday Cottage Accommodation within the most beautiful parts of the Peak District National Park, Ashbourne Derbyshire. 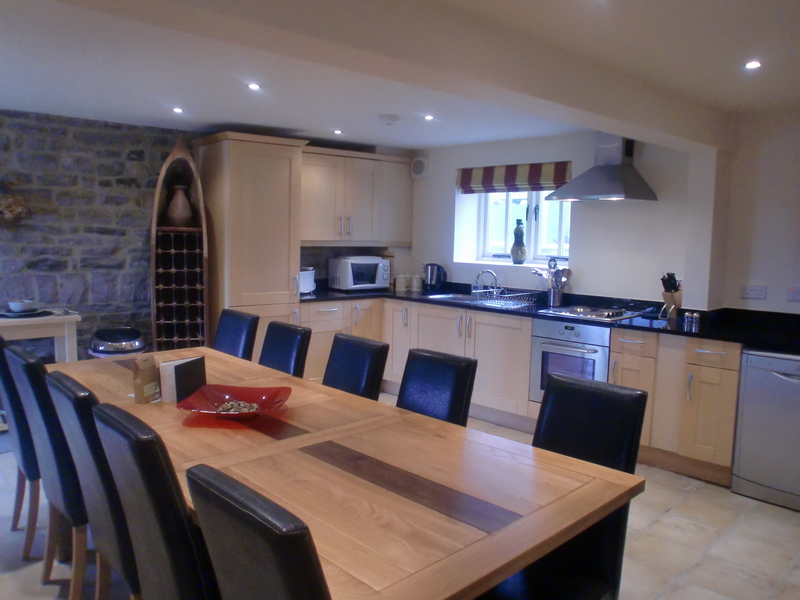 Stylish cottage in central Derbyshire to sleep 8-10 guests. Open-plan communal area for 10 guests to dine together. Private patio with BBQ overlooking the rural views, just 20 minutes by car from Alton Towers.